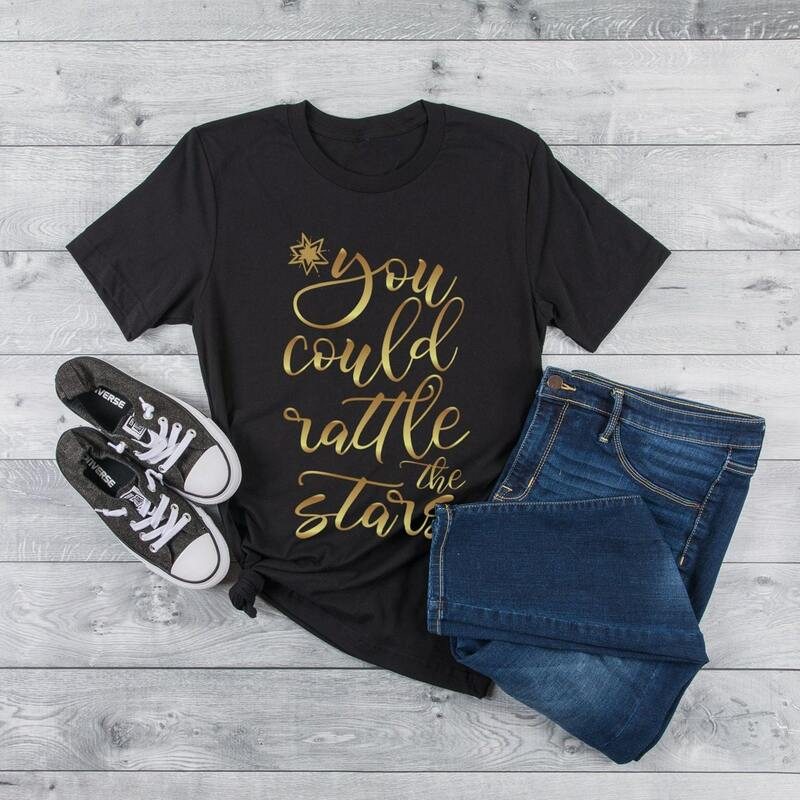 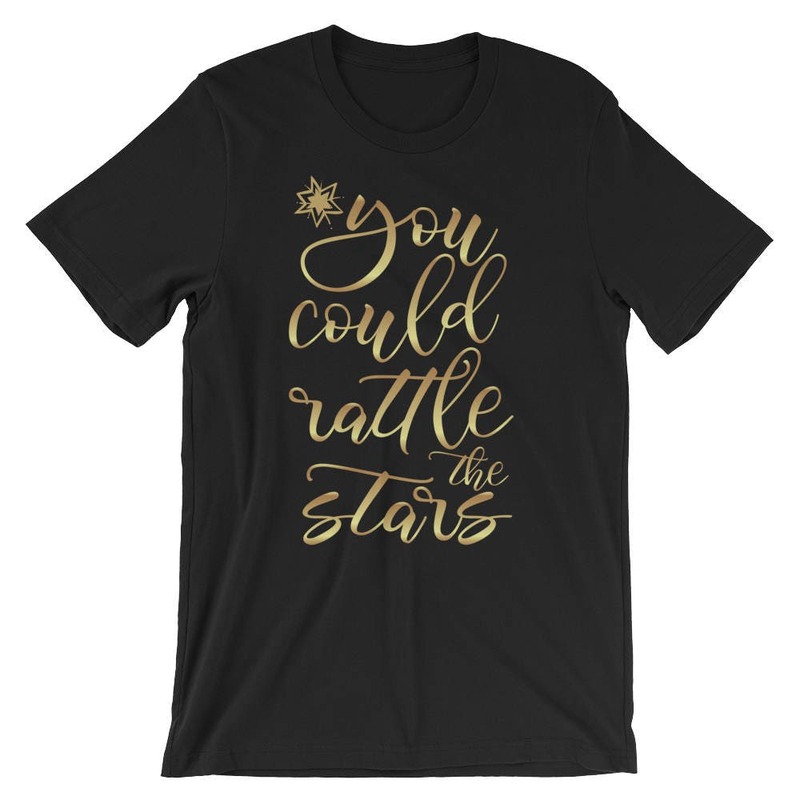 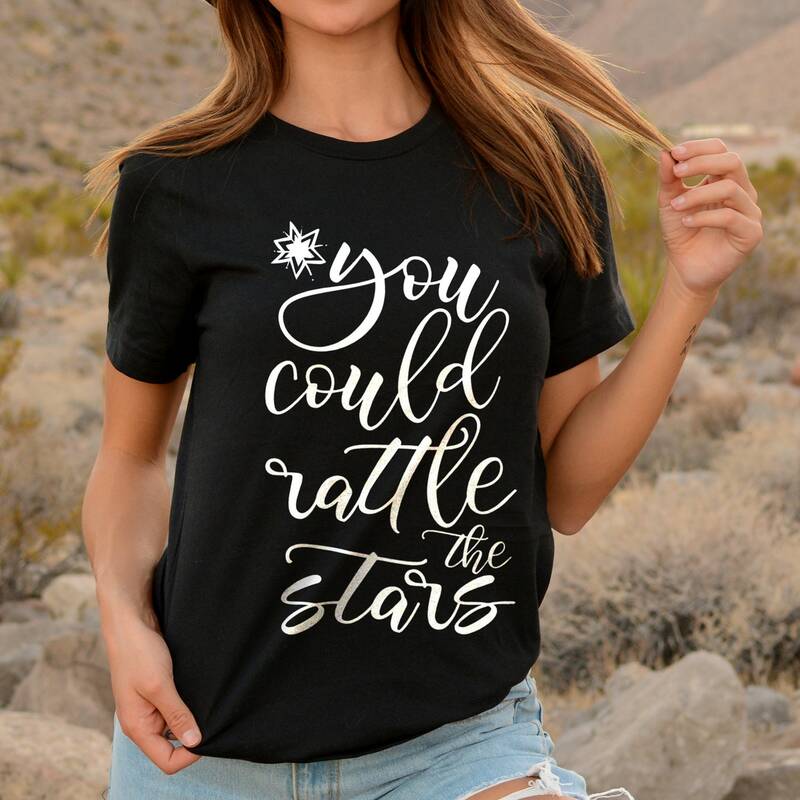 "You could rattle the stars" quote t-shirt inspired by Sarah J. Maas's Throne of Glass book series! 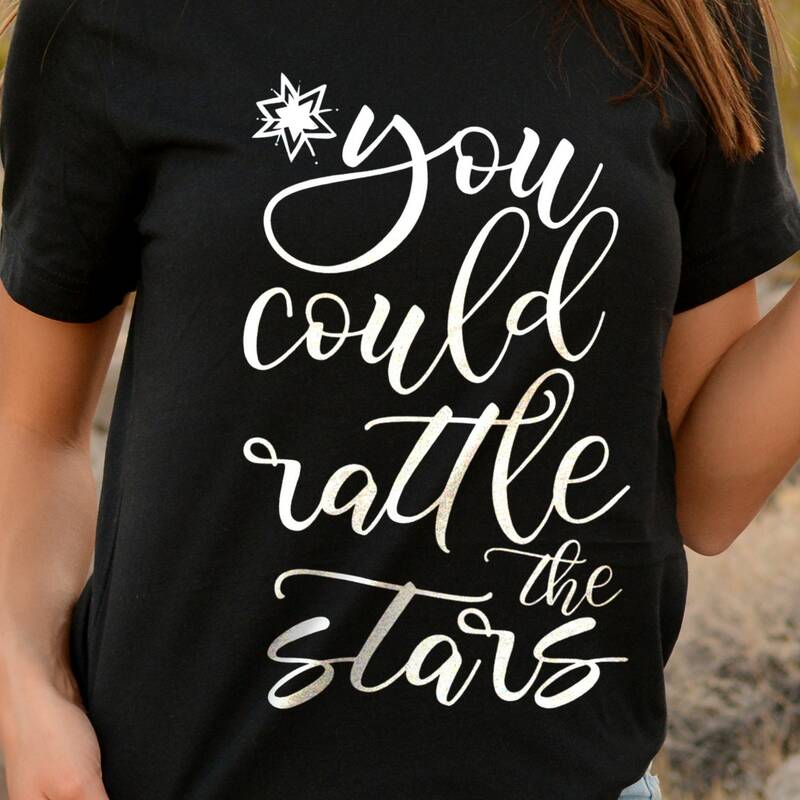 Choose between white or gold text. 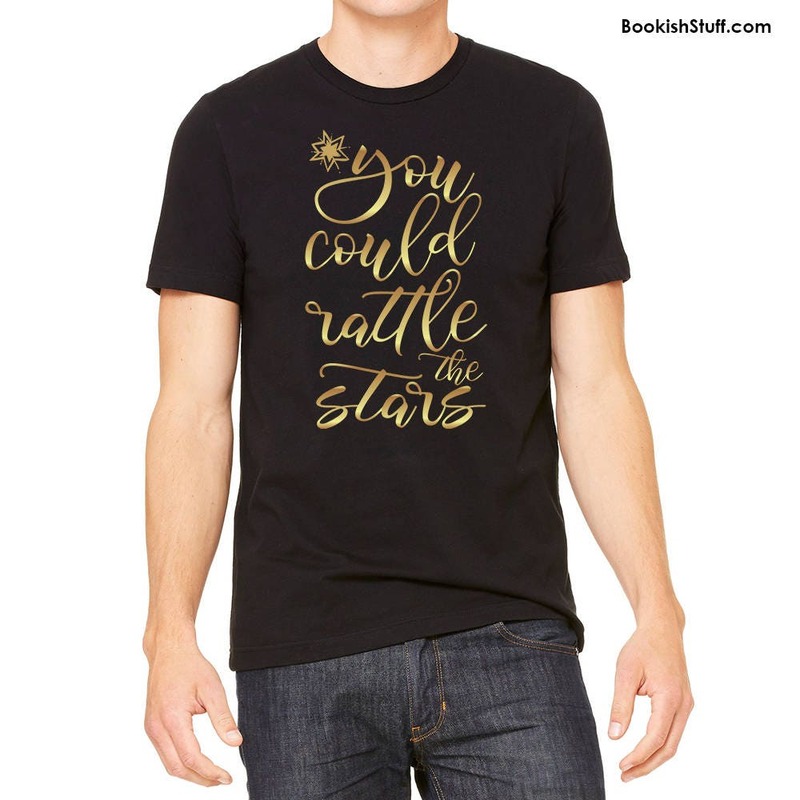 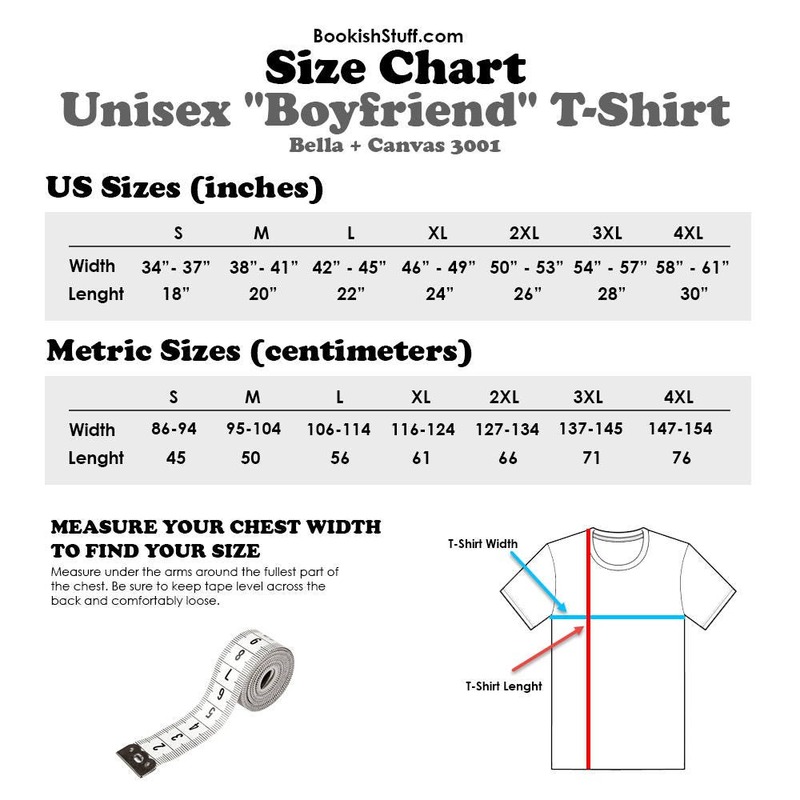 This shirt makes the perfect gift for fans of Throne of Glass.